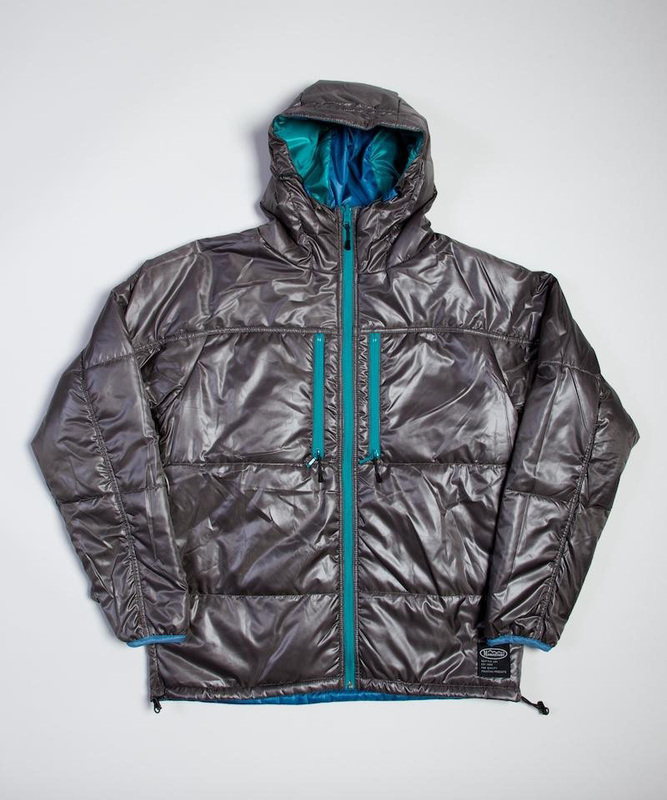 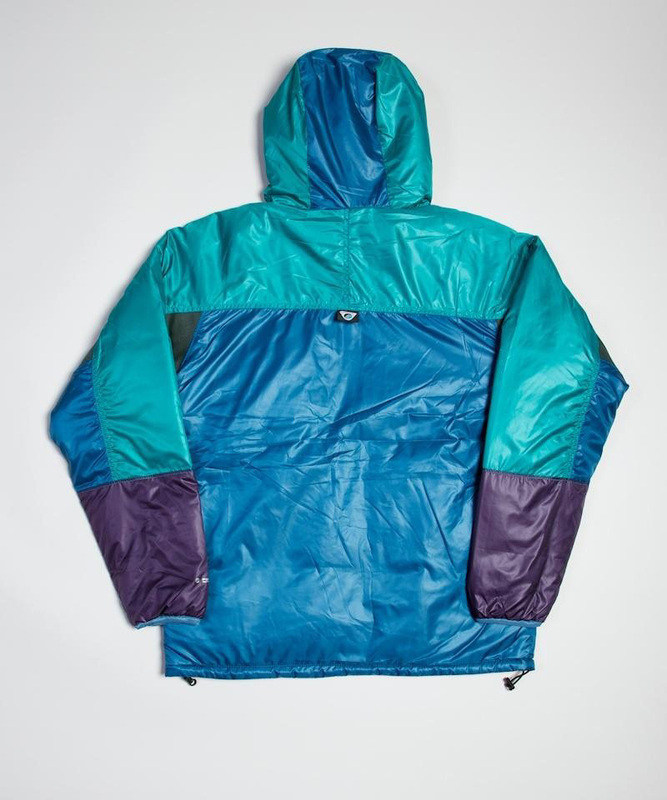 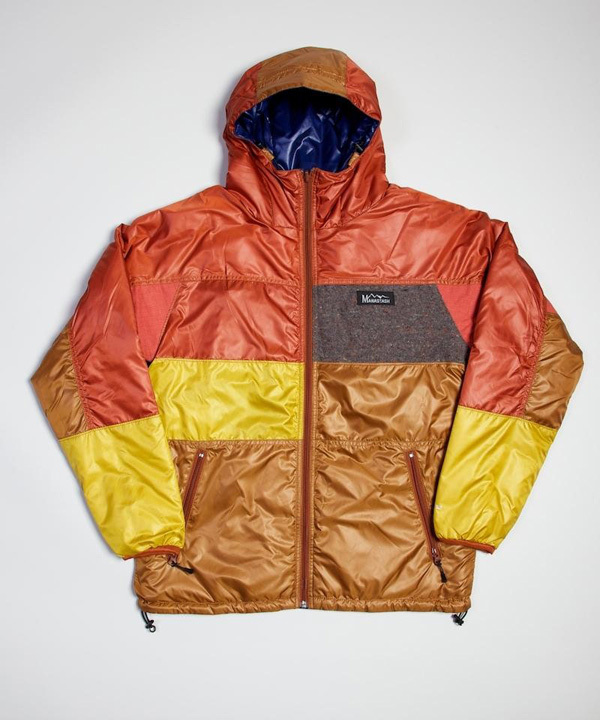 The varying color blocks of the Manastash Reversible 100 parka are bright but not blinding, and the reversible factor only adds to the parka’s appeal. 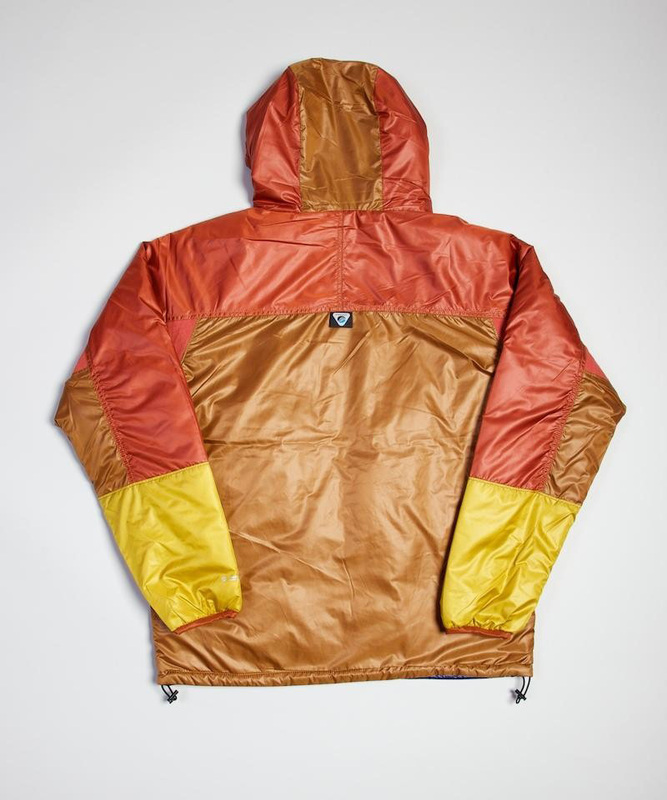 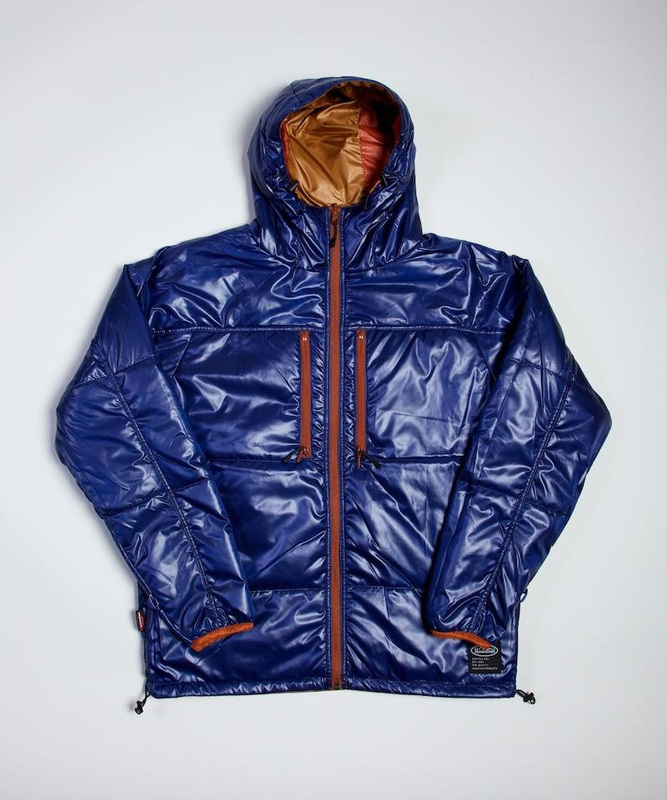 Available in orange/tan color blocks with electric blue reversible, or aqua/blue color blocks with gray reversible, the Seattle outdoor brand’s parka is one of a selection of Manastash products available at superdenim. 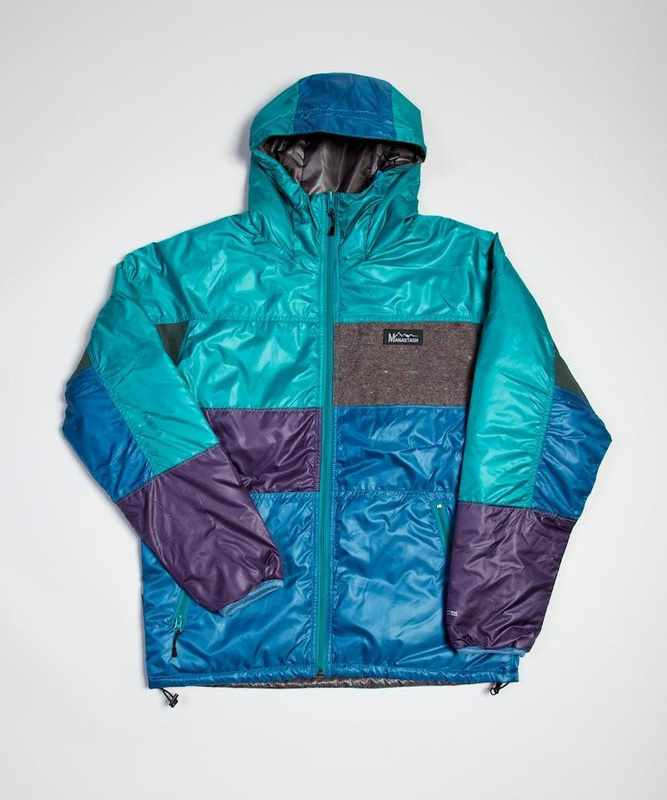 It is sold for $442 without tax and $530 with.